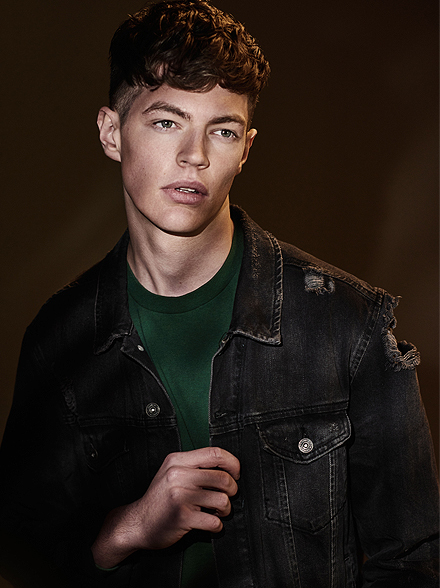 Meet Huw: Represented by White Cross Model Management in Los Angeles. 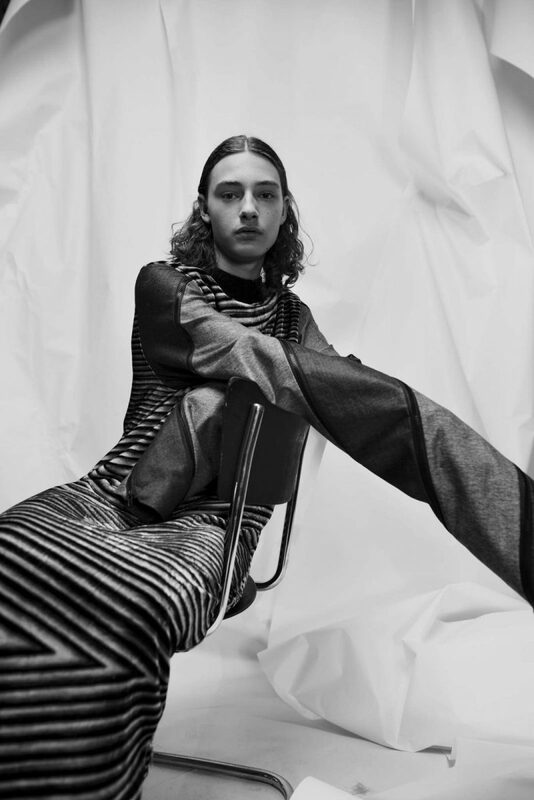 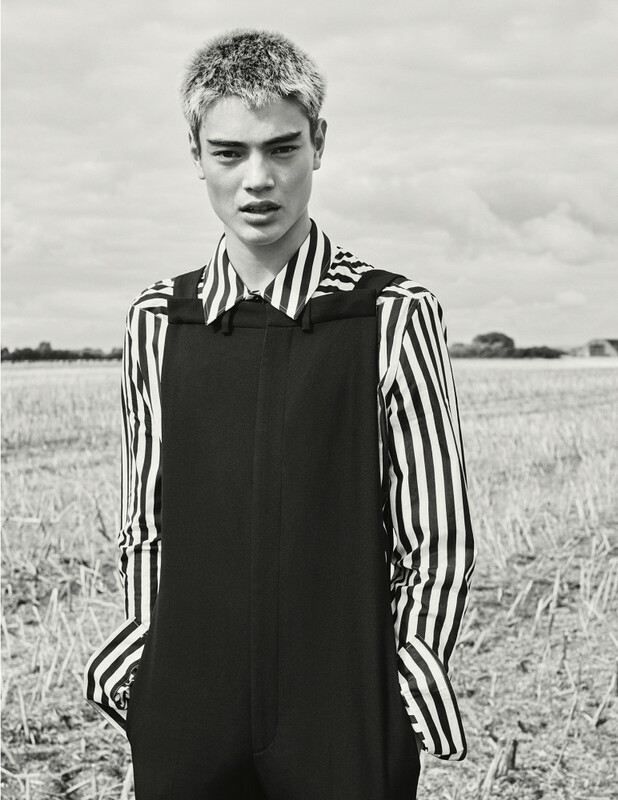 Meet Sam: Represented by West Management in Tokyo. 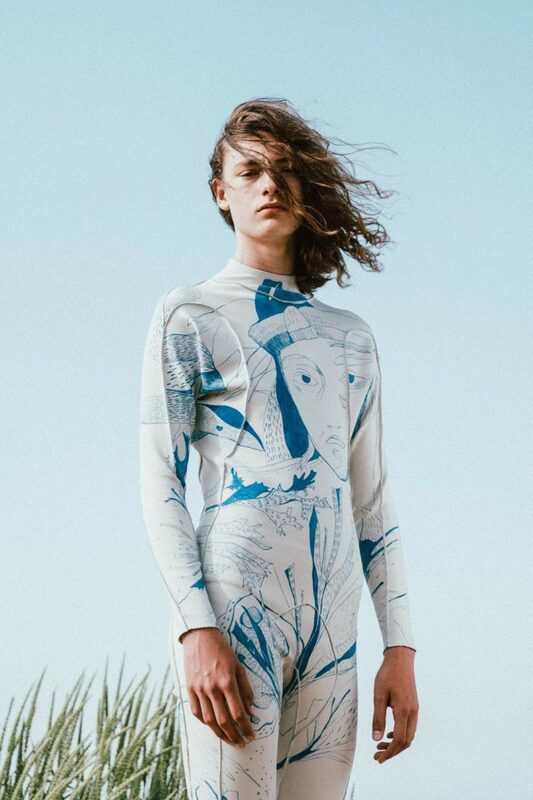 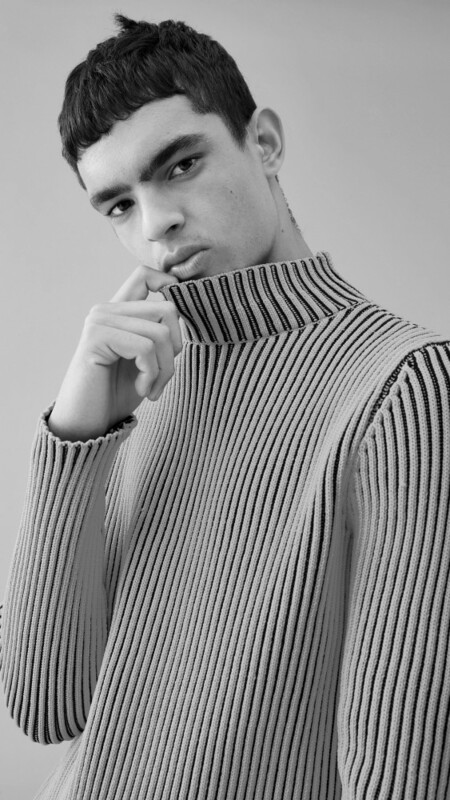 Meet Jelle: Represented by Bananas Models in Paris. 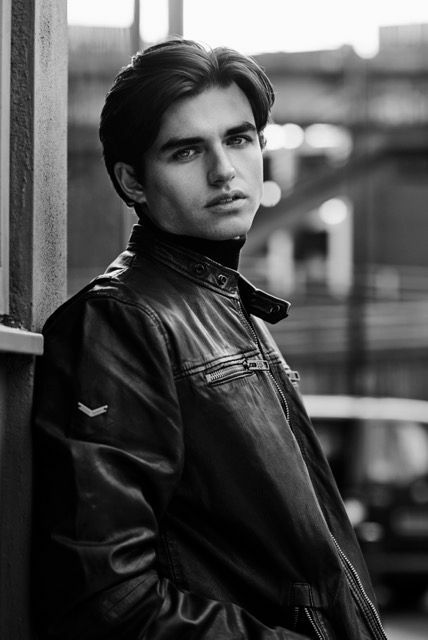 Meet Tom: Represented by Savalas Models in Newcastle Upon Tyne. 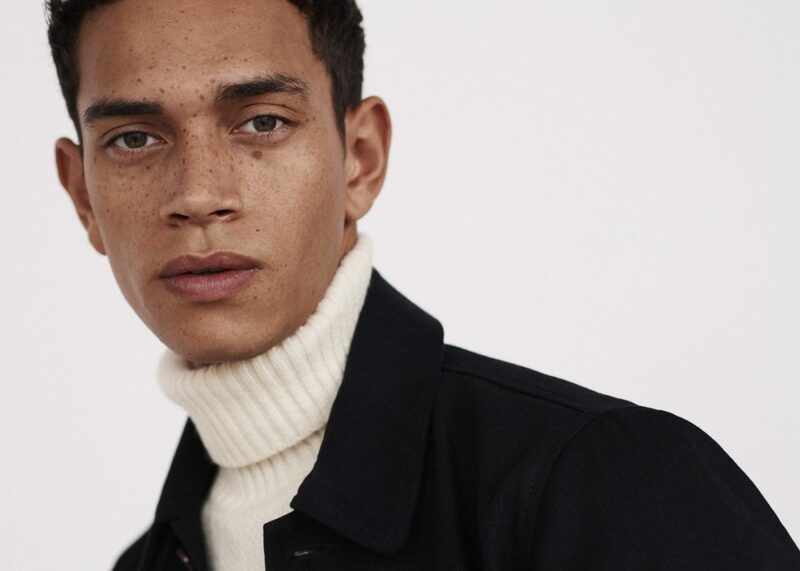 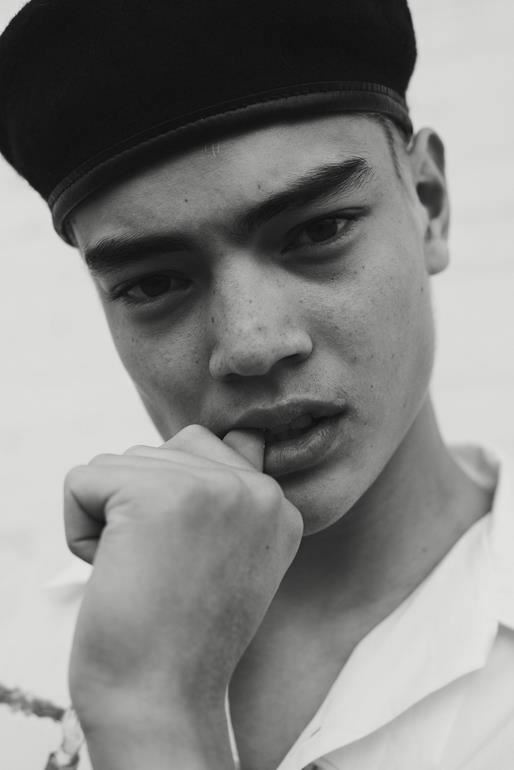 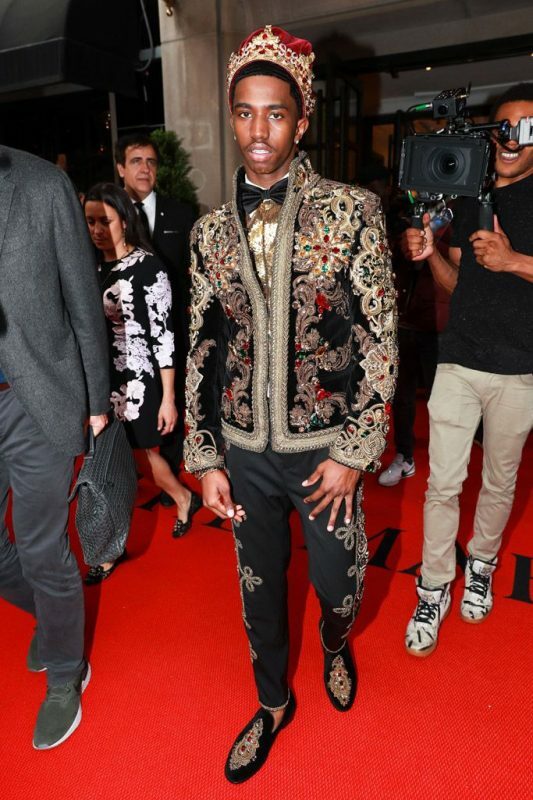 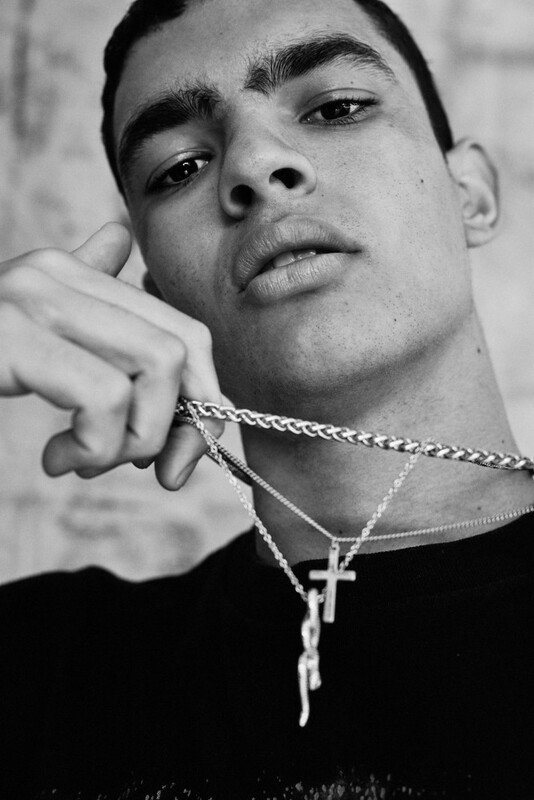 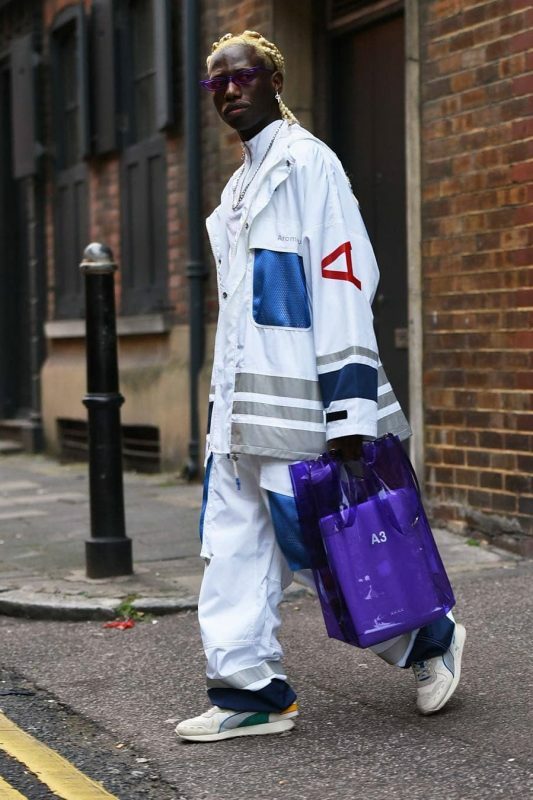 Meet Keenan: Represented by Premier Models in London. 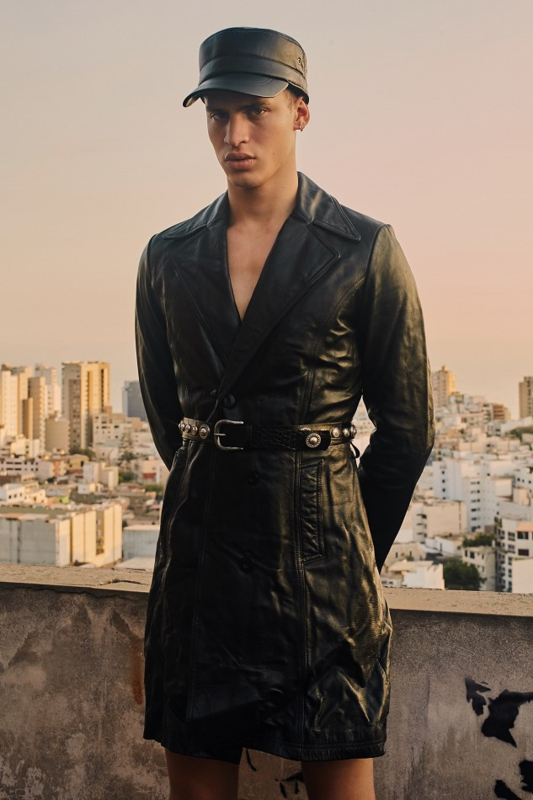 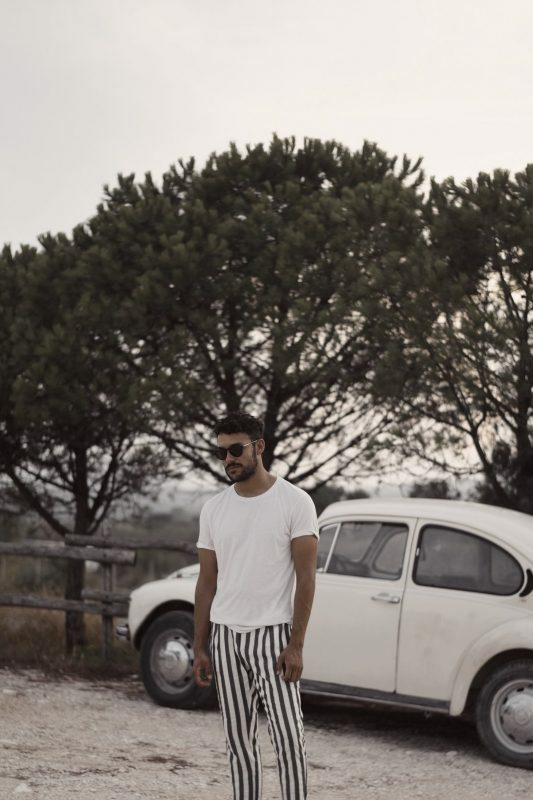 Meet Guilherme: Represented by Independent Model Management in Milan. 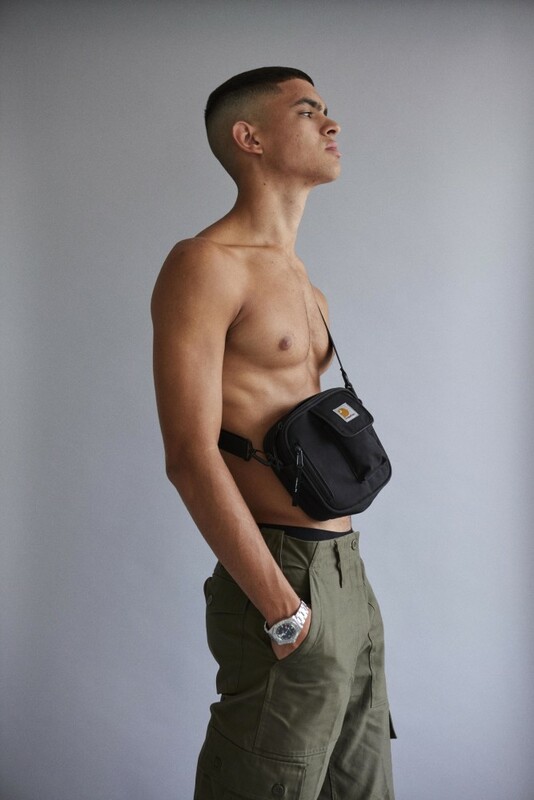 Meet Raith: Represented by SUPA Model Management in London. 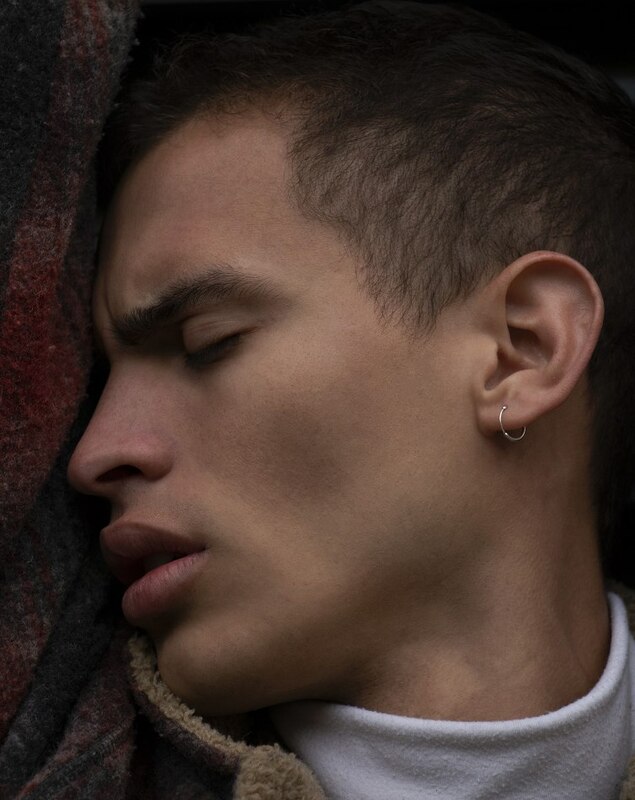 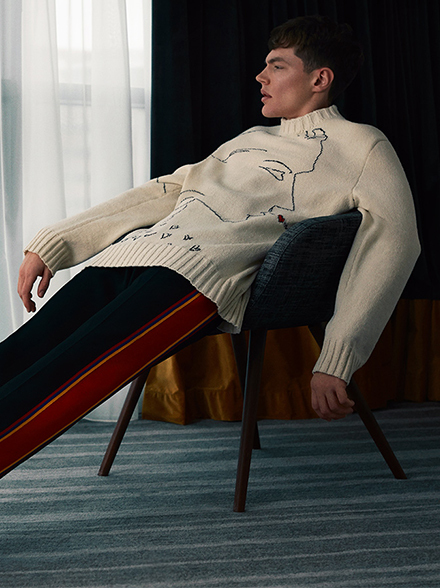 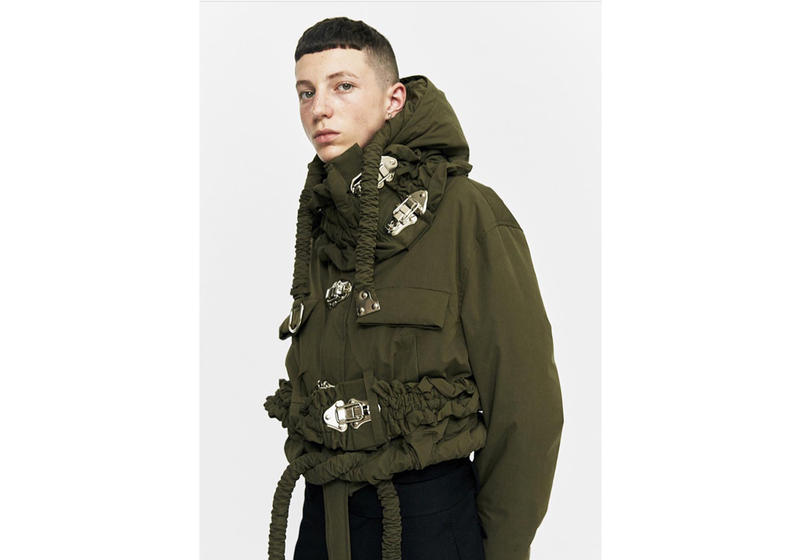 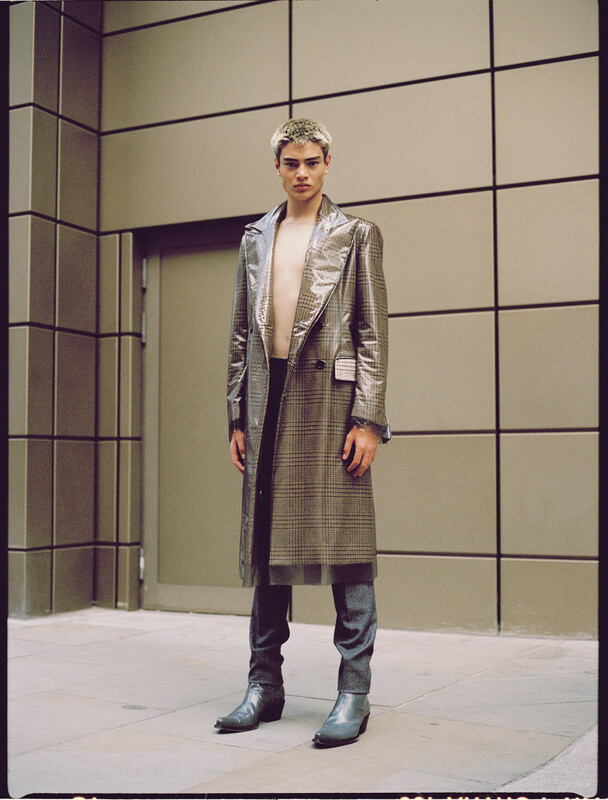 Meet James: Represented by Models1 in London. 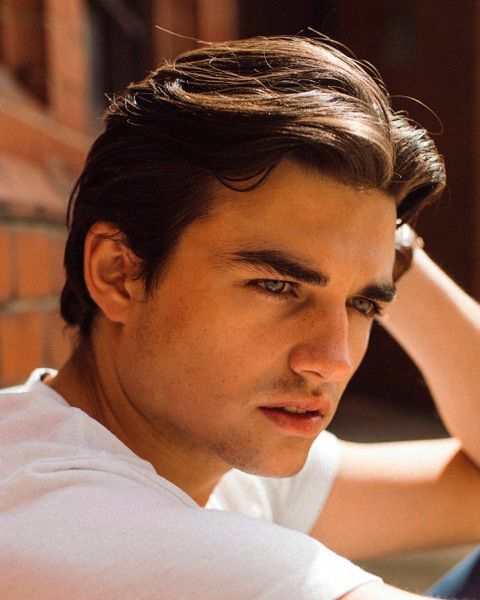 Meet Rafael: Represented by Red Model Management in New York. 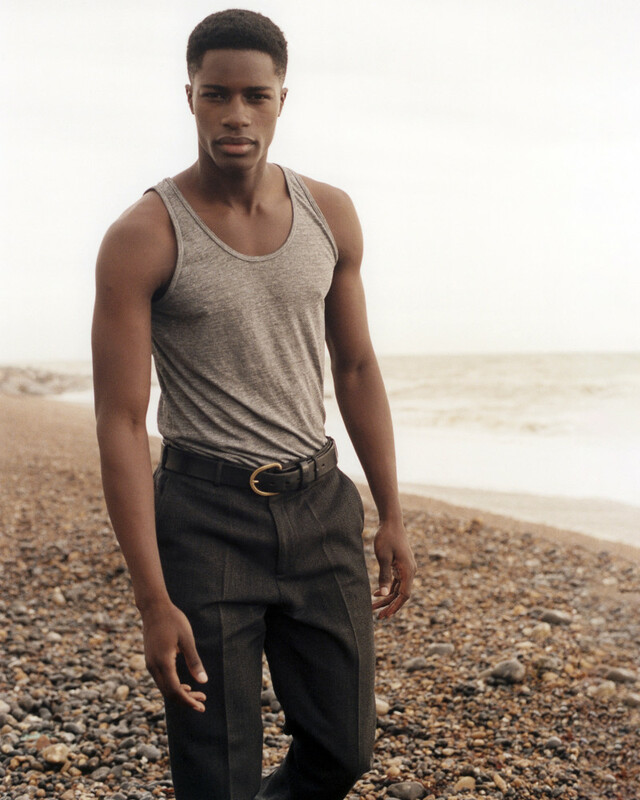 Meet Geron: Represented by SUPA Model Management in London.